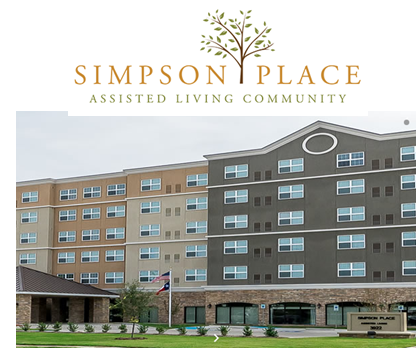 ​​​​DALLAS – A $15 million, 150-unit senior housing affordable assisted-living facility, Simpson Place, has held its grand opening. The facility—located at the intersection of Simpson St. and North Hill Ave.—has more than 95,000 sf of space. Simpson Place will provide low-income Dallas seniors with a chance to remain near family, friends and familiar support systems as they age. The senior living community was financed through a model public-private partnership that includes multiple municipal organizations and private businesses. Services and amenities include a private one-bedroom apartment, housekeeping, three meals, linen services and laundry, all utilities except telephone and cable, wellness programs and community life enrichment activities.